NIT Manipur started its first session on 2nd August 2010 with only three branches of Engineering namely - Electrical Engineering, Electronics & Communication Engineering and Computer Science & Engineering at Government Polytechnic, Takyelpat Campus. 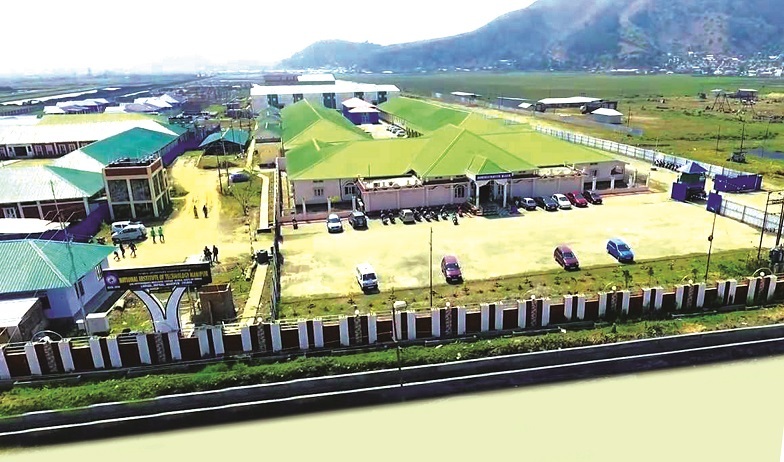 It is presently functioning in its Permanent Campus at Langol, Imphal, with two more Engineering Branches namely - Mechanical Engineering and Civil Engineering. The institute has acquired 341.5 acres of land in lush green areas of Langol, Imphal. Different development programmers have been undertaken for establishment of well equipped laboratories and library, augmentation of computer facilities. Construction of temporary Administrative and Academic building has been started at the Permanent Site.